Ever fancied having the ability to control Cockroaches? 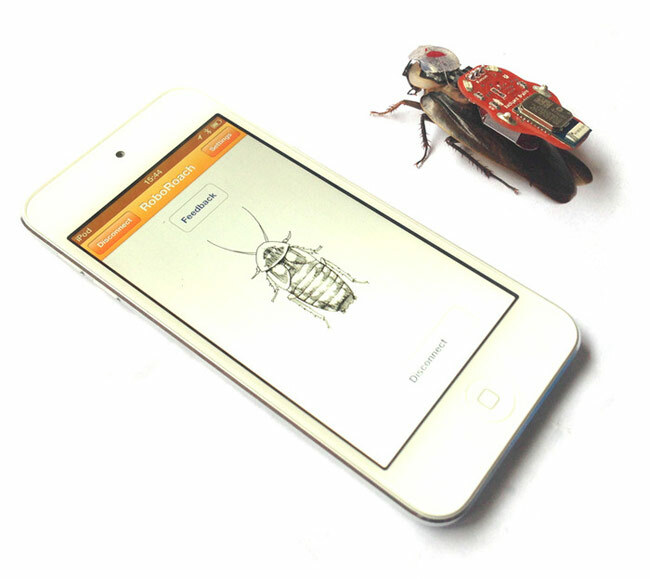 If you have then the new RoboRoach application and hardware might be just up your street. 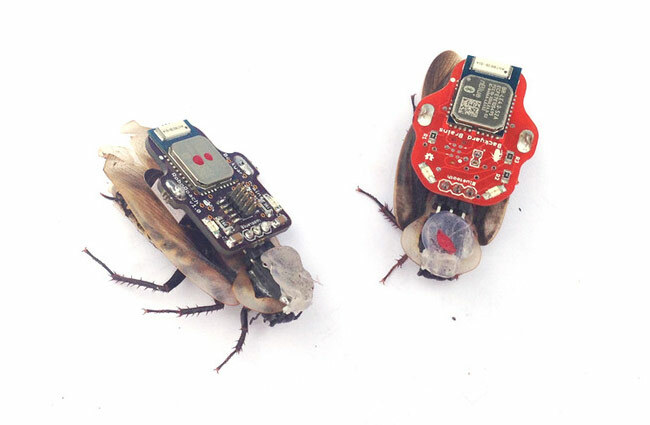 The RoboRoach project has just launched on Kickstarter and has been designed to allow you to control living cockroaches via your smartphone. The RoboRoach project is currently over on the Kickstarter website looking to raise enough pledges to make the jump from concept to production. So if you think RoboRoach is something you could benefit from, visit the Kickstarter website now to make a pledge and help RoboRoach become a reality.